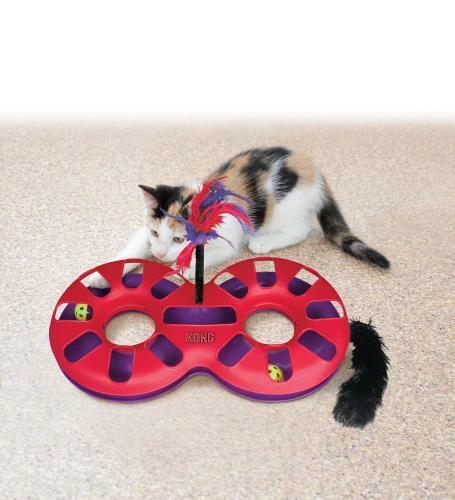 The KONG Eight Track is a figure-eight shaped racetrack containing two rattle balls that cats love to chase and bat. 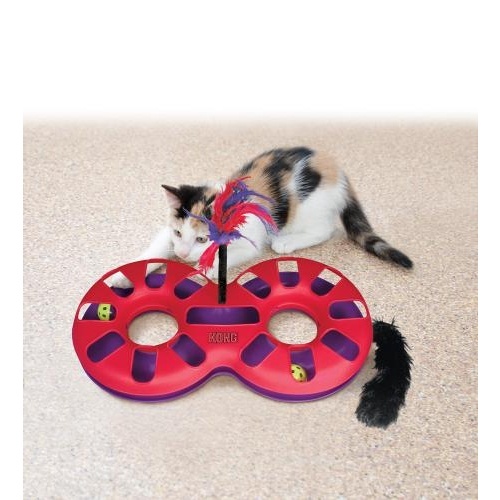 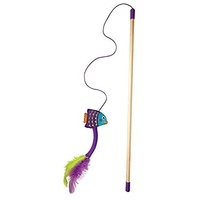 Each Eight Track includes a feather attachment and catnip tail for additional sensory stimulation. 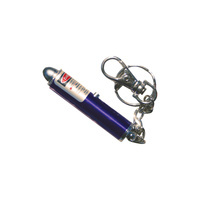 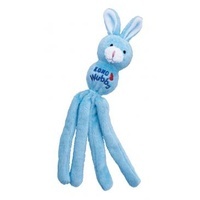 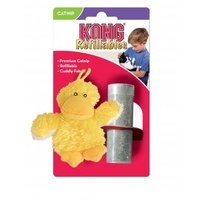 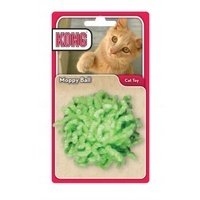 The catnip tail is packed with KONG Premium North American Catnip.